Zelda Challenge Outlands is a completely different game to the original zelda game. Almost everything has been changed in this hack. 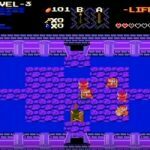 This is probably the best Zelda hack out there today. 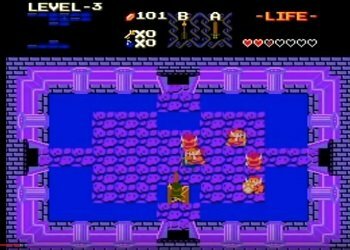 If you are looking to play a Zelda hack I recommend you to play this one first. The new puzzles in the dungeons are tricky to find but rewarding after you complete it. 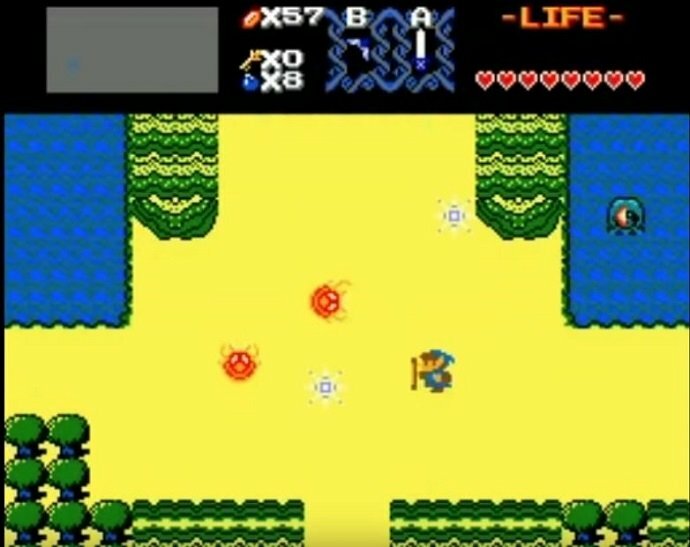 If you like challenges and if you can get through the first Zelda game for quest 1 and 2 than i’m more than sure you’ll have fun in this rom, 2nd quest is pretty tricky as well but after playing it, you’ll get the gesture of the game. 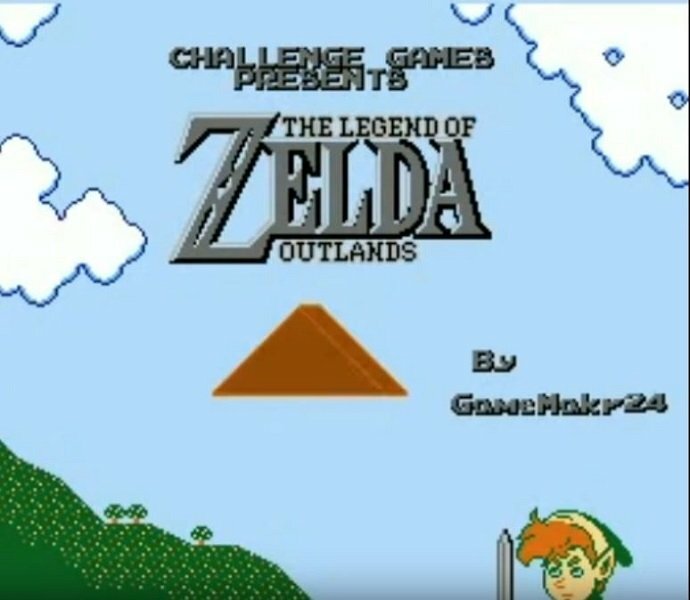 Question : Where can I download and play Zelda Challenge Outlands NES ROM Hack? 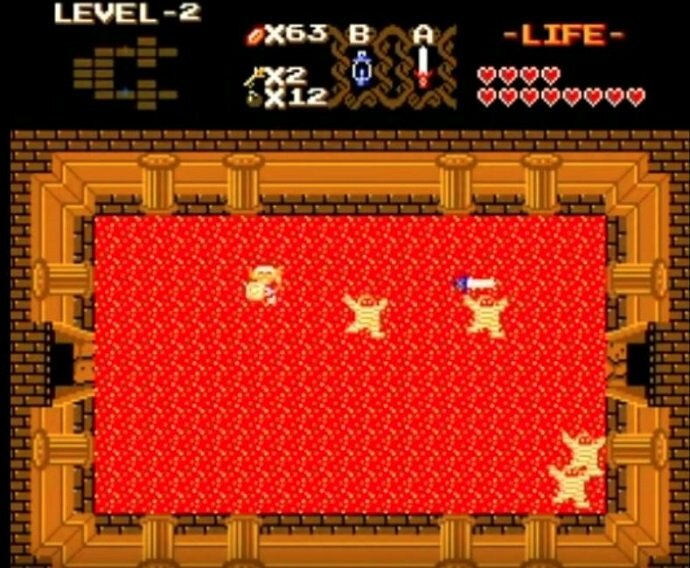 Answer : You can download Zelda Challenge Outlands from Here.